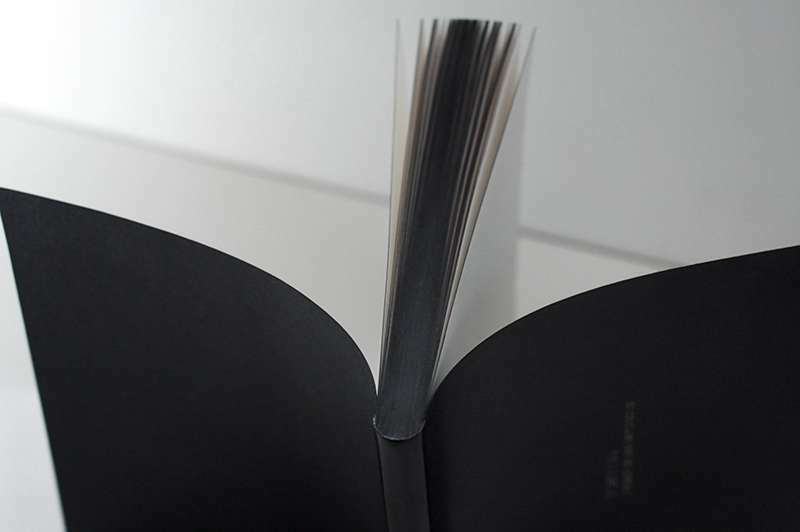 The Book and Paper Design/ Bookbinding department works with books in their entirety, with all their parameters. 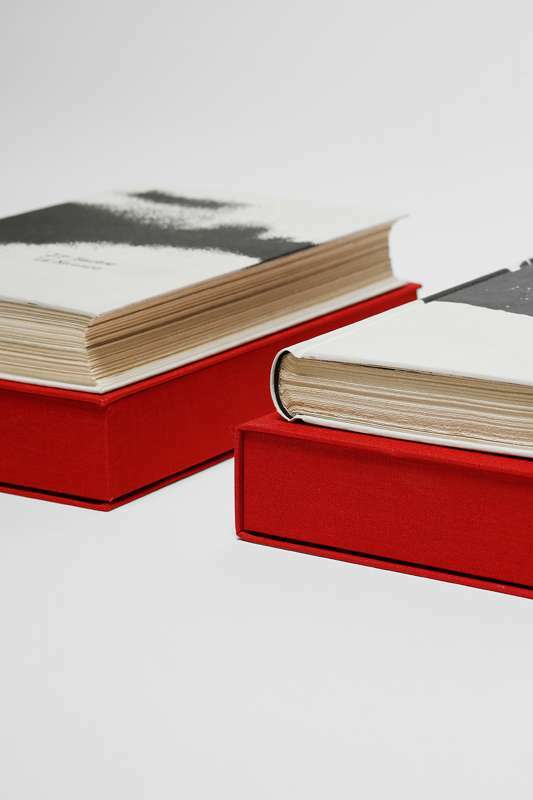 Its contemporary approach is parsed through specific disciplines whose skills are essential, including book design, the book as an object, artists’ coffee table books, high end bookbinding and minimalist holders, leatherwork, paper- making, packaging and more. Through regular collaborations with the Typography department, students master all the stages in the construction of a book. Specific classes teach computer essentials like page layouts, titration and leather working techniques as well as working with a number of natural or synthetic materials. 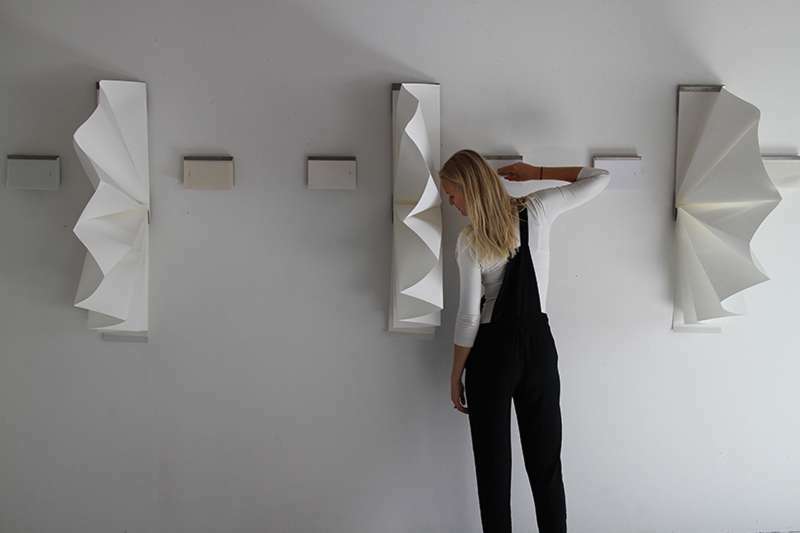 Paper, with its many possibilities in use and transformation, is widely addressed through each cycle of studies -- as a space for communication and expression or as a volume to be shaped; it is a stand-alone medium. 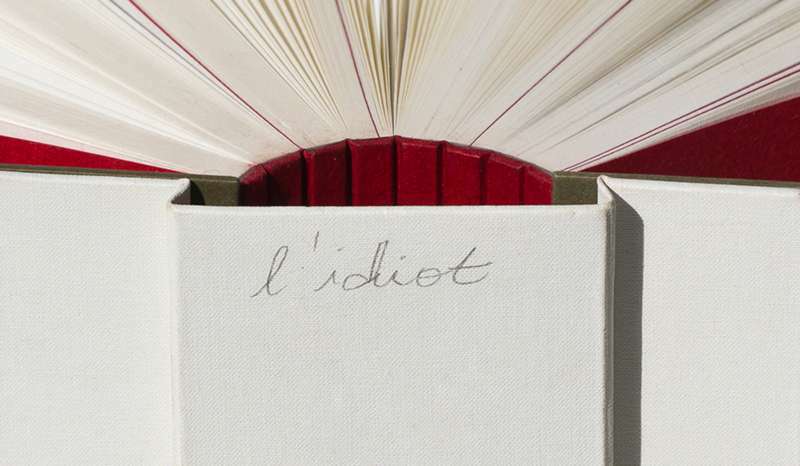 A book is both a vector and a symbol, an object and a work of art. It must be in line with its time, sensitive to societal developments and technological advances, and it is indispensable when contemplating the shapes and eventual manipulations of books. Whether it is a one of a kind piece or one of many, a coffee table book or the object of a bibliophile’s passion, the question of relationship to its content is primordial, the relationship to the object and to its reading, essential. 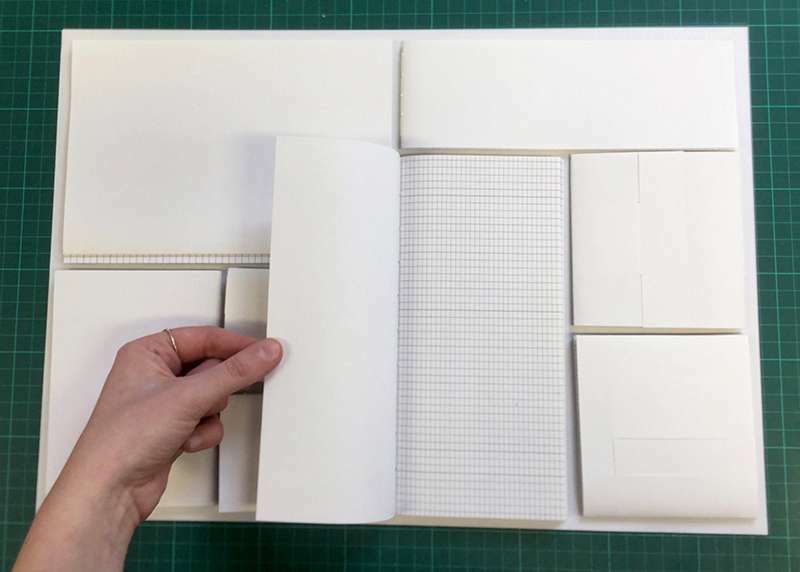 Along with studying the techniques of bookbinding, students begin developing their own personal styles and approaches, blending tradition and innovation. 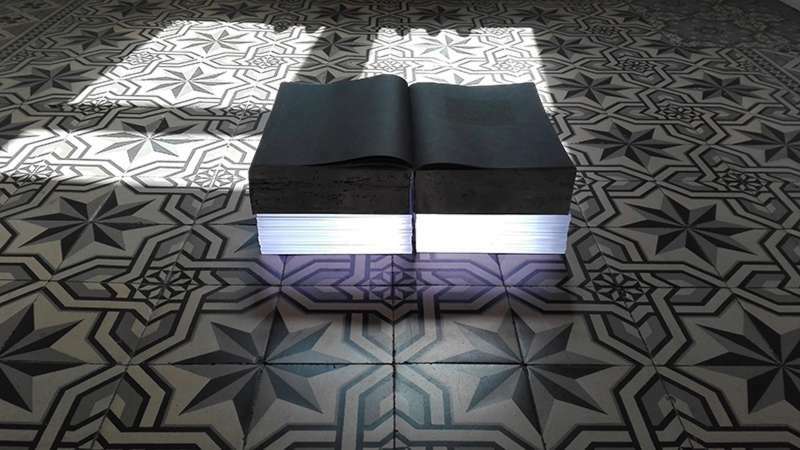 The different facets of the program include research and formal, functional experiments, exploring the materiality of the medium, taking into account the other forms of support for writing, seeking new responses adapted to the book of today. In the first cycle of studies (Bachelor degree), students’ artistic and critical faculties are developed, while they also study the technical and technological skills needed to produce a book from start to finish: familiarity with the materials, book-binding techniques, other skills, typesetting and fonts, page layouts and an introduction to the publishing industry.